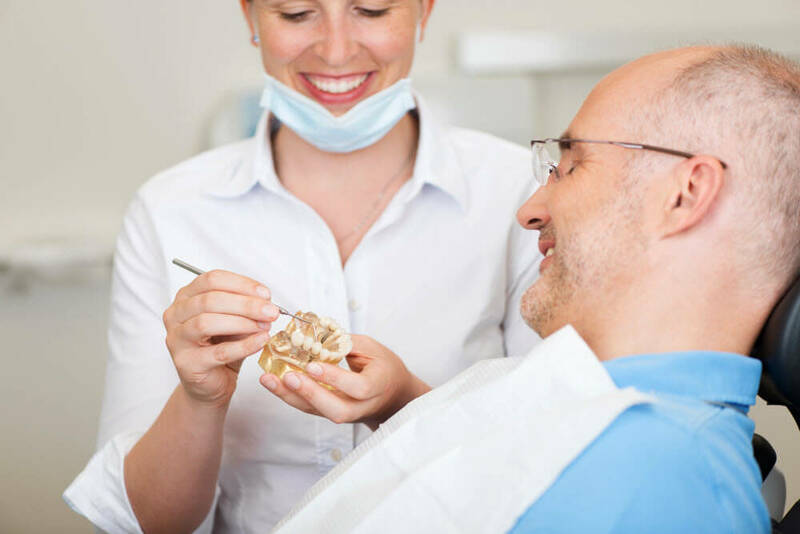 At Bedford Family Dentistry, we offer dentures and partials as comprehensive teeth replacement solutions for patients with gaps in their smiles due to lost or extracted teeth. We believe all patients deserve to enjoy a beautiful, natural looking smile. To learn more about full and partial dentures in New Braunfels, TX, call our office to schedule your appointment today. We look forward to helping you achieve your best smile yet! The doctors and staff at Bedford Family Dentistry go above and beyond to be professional, helpful, informative and they are just plain nice. They make me feel comfortable and well cared for. Excellent service, friendly staff, very professional, genuinely caring doctors and a very warm and inviting atmosphere. Don't know why its taken me so long to come see Dr. Bedford!